This is a nicely packaged wine that I mistook for a more expensive plonk right off the bat. Many inexpensive wines go for flashier labels to entice the consumer to pick up the bottle. I believe that a product, be it wine, cereal or books, has but a few measly seconds to attract a consumers eye. Once the eye is attracted then the attached hand can pick the product up. On my treks to stores of the Liquor Control Board of Ontario, I look at the flash and the price. I am always suspicious of a very flashy label or “hip” name as it is usually a sign where the money, instead of going into the winemaking, went into the marketing of the wine. This wine is actually quite nice. It is even organic. It is also quite dry – so-much-so that I felt I should have a glass of water after I nearly finished my first glass of wine. Instead I had some more wine, nibbled on some nice Appenzell cheese and was quite content. Lemmy has left the earth. The joke/trick question was that in a battle between Lemmy and God – who would win. The answer of course is Lemmy is God. Context – Lemmy is a basist and the founder of Motorhead. I use the present tense because he will forever be the founder and a bassist. Upon hearing the news of his passing, I went to YouTube to see his live performance. I got an ad for kitchen appliances before the video of the big hit – Ace of Spades. Lemmy is throwing thunderbolts I’m sure. I was flying out of Philadelphia when I caught sight of this race track. I had no Idea what it was. 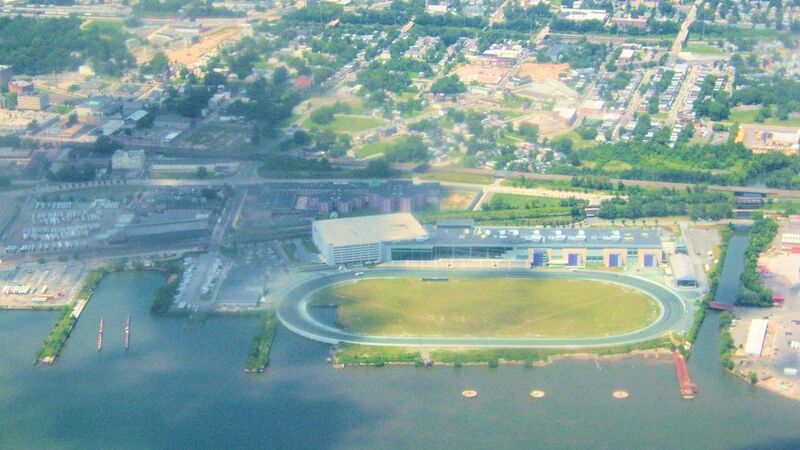 Thanks to Google Earth I figured out it was Harrah’s Philadelphia Racetrack and Casino. It’s horse racing – not car racing. This is a very recent purchase. I picked this up for a buck-fifty at a Goodwill. I picked it up because I liked the title. 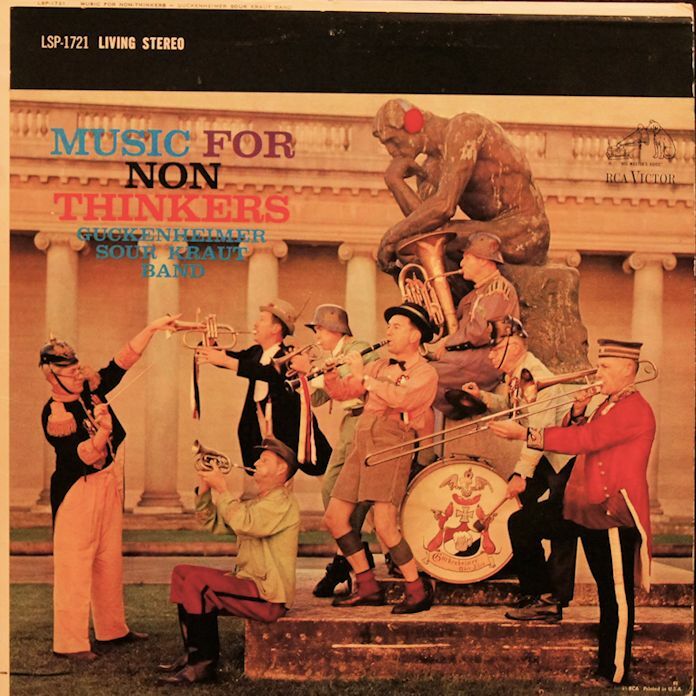 I wasn’t expecting much from this album – just some standard ompa-oompah tunes. This is full on chaos. This band is channelling The Portsmouth Sinfonia before it even existed. There is a brilliant energy here. It is raw. It is unpolished. It is sometimes even in tune. I would like to be clear – this is not a hipster style review being ironic and all. This is a fantastic album. The musicians are giving it their all. They are obviously amateur musicians but are not playing this as a joke. This is not a comedy piece. This is a raw, uninhibited take on some German standards – the kind you would hear in bars and events in some smaller towns in Germany, or Bavaria. This is a fun album that is a joy to listen to because of its freshness and the audible enthusiasm of the musicians. Wines from Greece are usually sketchy at this price point, so I took my first sip with great trepidation. The immediate reaction was a bit confusing because it came off sourish but it was not that bad. IT is a dry crisp wine and the sourness does not really hurt the taste. This wine was chilled and I was drinking it in a cold environment so some of the flavours could not escape but the wine was over all quite good. The colour is a rather deep yellow and there are hints of citrus in this wine. Further sips had me convinced that this wine, although not a great wine at the price point was a good buy for under ten bucks. The sourness did not really bother me much and I wonder whether it is just a tad too acidic for me on my first taste. Sometimes in a wine the first impression is not the best if your palate is not clear. 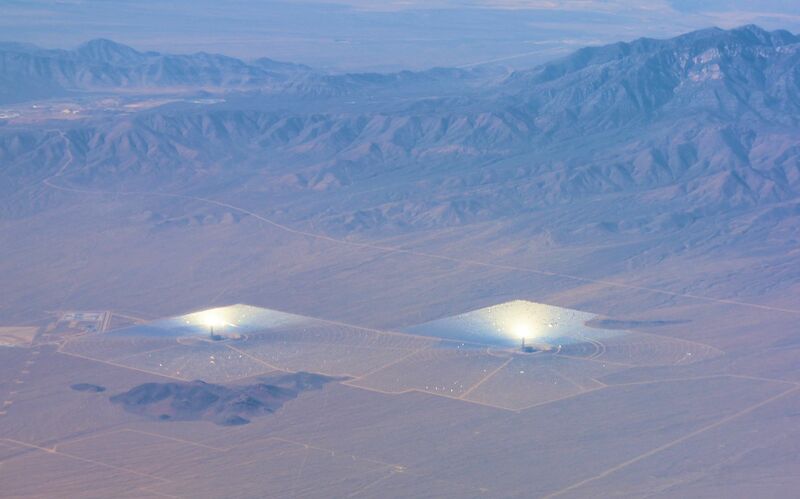 Somewhere between Vegas and Los Angeles there is this big solar energy generating plant. I could not find it on Google Earth. I know it ain’t aliens in Area 51. I actually pulled this album out at the end of August but decided to save listening to it until now – Christmas time. Listening to it as I write, I’m thinking to myself that I should have gave this disk a spin in August. 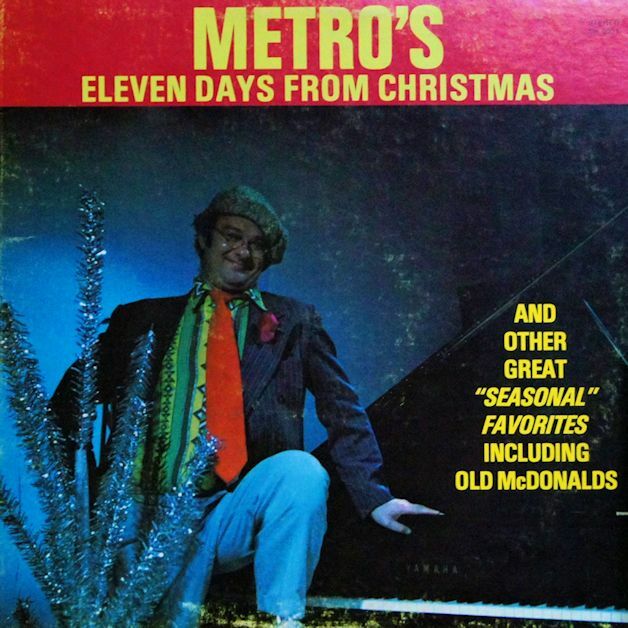 It’s a combination of the inundation of Christmas music everywhere these days and the incredible cheesiness of this album. Imagine Christmas tunes sung badly, with a thick Slavic accent to boot. It is supposed to be a comedy album I think. The words have been changed to reference Ukrainian themes, but they are not that funny. It is really cheesy, and infantile. Rudolph the Red Nosed Reindeer is changed to Helen, holobtsi (cabbage rolls) maker. Thankfully the album is brief. There are but nine songs – the total music content of this album is 21:45. For most albums that represents one side of music. The brevity makes this album barely tolerable – once every decade.